This was one of those occasions when the scoreline doesn’t tell half the story. If the form book was a reliable guide - which thankfully in Davis Cup it often isn’t - the Dutch fans would have left the Palexpo Arena with red faces to go with their orange shirts. Instead they came away glowing with pride over their team’s performance on the opening day of this World Group play-off, particularly that of Thiemo de Bakker, who was not so very far away from giving his team a shock lead in the opening rubber. 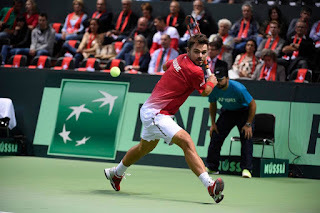 De Bakker led by 3-0 and two sets to one against the two-time Grand Slam champion Stan Wawrinka only to “lose my head a bit for a while”, as he put it, in the fifth set, enabling a much relieved Wawrinka to prevail 2-6, 6-3, 4-6, 6-3, 7-5 in three hours and nine minutes. 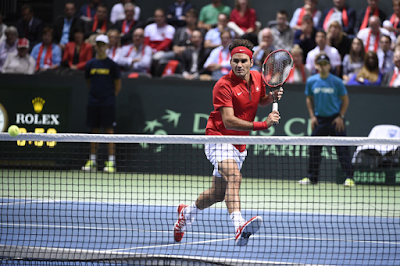 After that it would have taken a brave Swiss fan to predict with utmost certainty that his country would lead 2-0 at the end of the opening day, but of course Roger Federer seldom fails them and he came through as expected 6-3, 6-4, 6-3 against Jesse Huta Galung, a player who with a ranking of No. 436 obviously comes from a rather different world to the 17-time Grand Slam champion. For a few minutes, though, at the start of the fourth set of the opening rubber it was the Davis Cup champion who was looking haunted. While de Bakker left the recent US Open almost before the tournament had started, losing in straight sets in the first round of qualifying, his Swiss opponent had gone all the way to the semi-finals only to lose to his compatriot Federer. Only a week ago de Bakker lost in straight sets in the first round of a Challenger event. Who’d be a tennis pundit? However, Jan Siemerink, the Dutch captain, had warned that de Bakker on his day can be a handful for anyone and that the Swiss were well aware of that fact. He was not wrong. De Bakker broke Wawrinka in the opening game and never looked back, well, for the next three hours or so he didn’t. He might now. His aim was to come to the net and take away time from the world No. 4 and it was a tactic that worked wonderfully well for the most part. 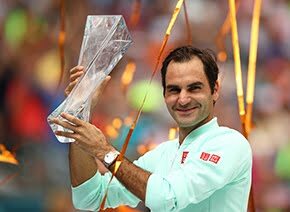 It even took Federer by surprise, never mind Wawrinka. How much Wawrinka’s exertions at the US Open played a part in proceedings is difficult to say, but certainly his timing, length of shot and first serve were often horribly awry. The fact that he was unable to summon a smile at the finish said all that one needed to know about how satisfied he was with his performance. To his credit he stuck to his task and like all good players ground out a victory while playing poorly. Some players would have thrown in the towel at the start of the fourth set and said to himself, “Roger will get us back into it”. Not Wawrinka. 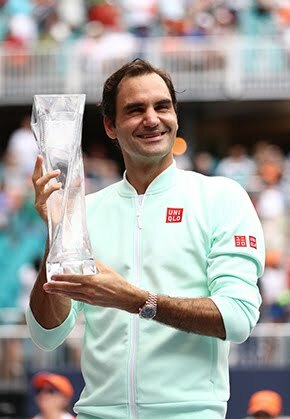 From 3-0 down in that fourth set he shook off the jet lag, weariness or whatever it was that had made him look like a rookie at times to win nine games on the trot, enabling him to square the match at two sets all and take a commanding lead in the fifth set. Credit de Bakker, too, for not giving up when he must have felt the tide was turning against him in the final set, breaking back to level at 3-3. Serving first in the set was definitely an advantage for Wawrinka, but De Bakker took it to the wire and then some.